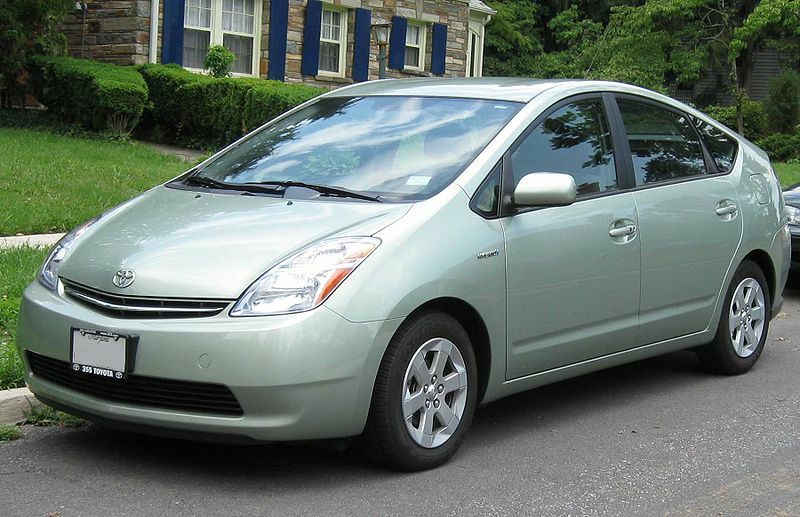 The second generation Prius was completely redesigned as a mid-size liftback, sized between the Corolla and the Camry, with redistributed mechanical and interior space significantly increasing rear-seat legroom and luggage room. 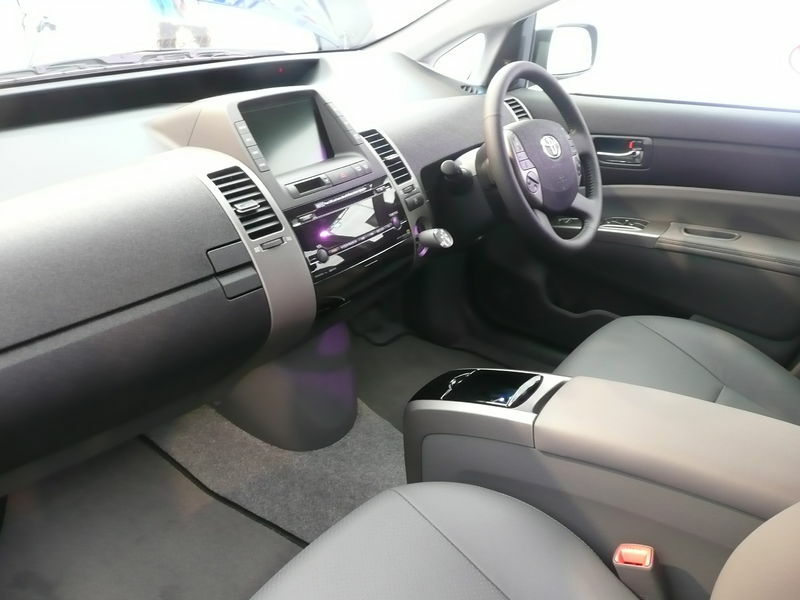 In late 2005 (for the 2006 model year), Toyota introduced some minor cosmetic changes for the XW20, such as a slightly updated front-end, revised instruments, and repositioned rear seats. 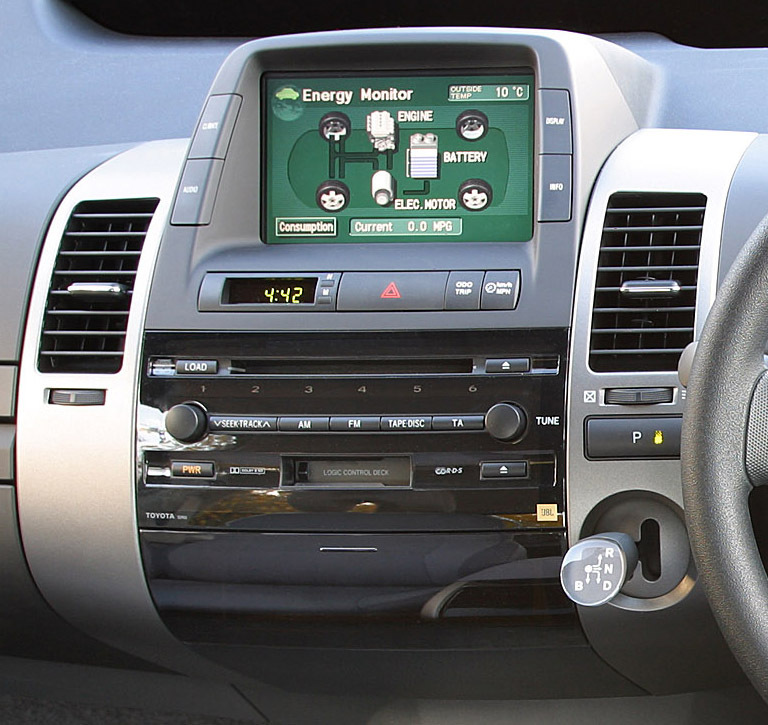 To retain climate controls in this vehicle, a 68Ω resister is required. This is to bridge between pins 9 and 10 of the 20 pin connector. The wires in pins 9 and 10 are usually thin white and thin pink.